• The assembly kit takes about 30 minutes to build. • A description of the available headers/connections on the PCB can be found in: MIDI Module Interface - Headers Pinout. 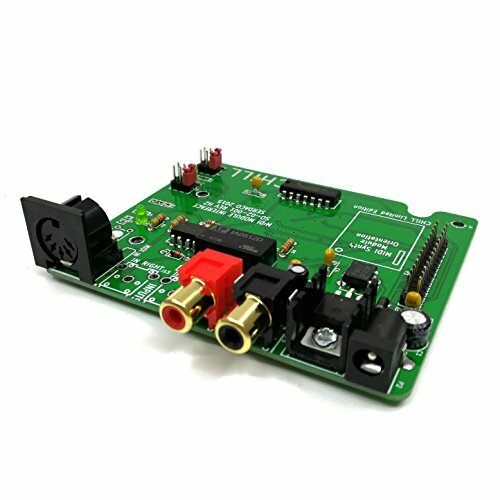 This board is intended for testing, education, development and usage in custom projects and prototypes. Also suitable for use in electronics projects and retro gaming pc's. View More In MIDI Interfaces. If you have any questions about this product by ExcelValley, contact us by completing and submitting the form below. If you are looking for a specif part number, please include it with your message.